The townhouse is in a wonderful location a block and a half to Central Park on 5th Avenue, a half block to Madison Avenue and the worlds best shopping and a half block to Park Avenue. Use Google street view to explore the neighborhood. 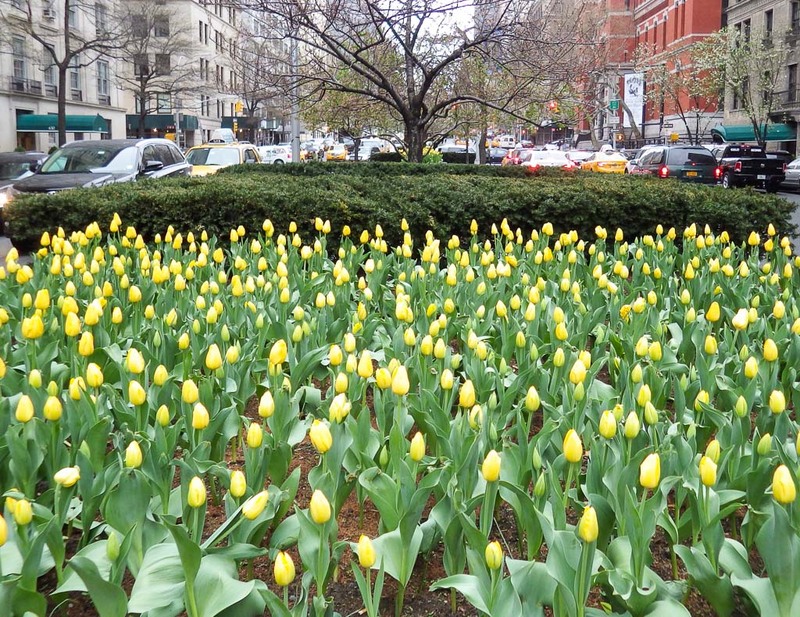 In the spring Park Avenue tullips come up. If you want to really walk the streets here is a link to Google’s Street View here. The last I looked it was May 2016 and you can see some moving activity. The townhouse is the one with the blue blankets on the railing. The home is located between Park and Madison Avenues just 1 1/2 blocks from Central Park and the world famous Frick Museum. The street is surprisingly quiet for New York with beautiful trees. There is easy access to shopping on Madison and Lexington Avenues. 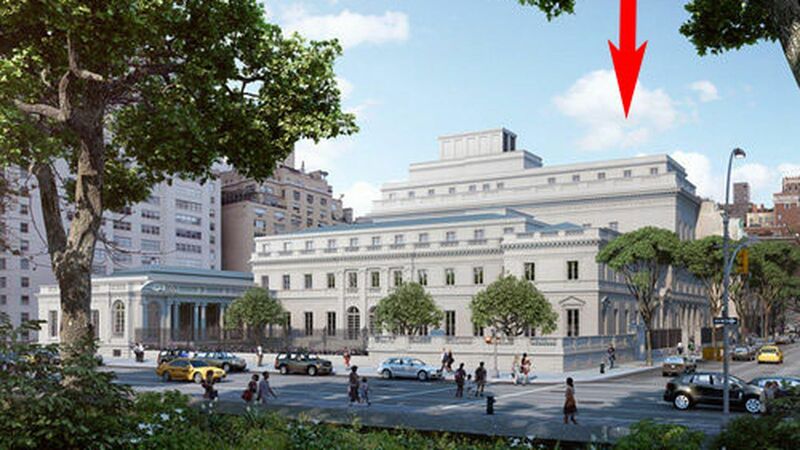 Frick Collection at the beginning ot East 70th Street. 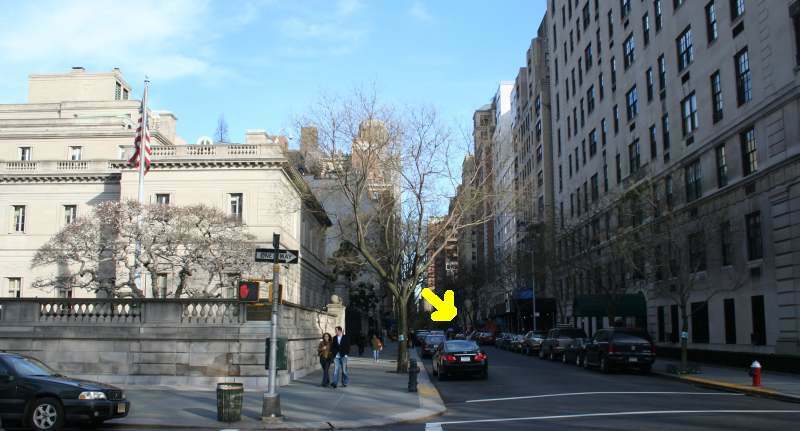 Explore 70th Street using Google Street View – The yellow arrow is pointing at 38 East 70th Street which is a block and a half down on the right. New York is one of the most dynamic and exciting places to live on the planet and offers a tremendous selection of cultural, artistic, culinary, shopping and athletic diversions. 38 East 70 is located on the upper east side in easy striking distance of all the city has to offer. Here are a few of our favorite things we do when in the city. Shopping is a cinch with Lexington Avenue just a block and a half away. a Food Emporium is at 71st & 3rd. A walk along the park to the Metropolitan Museum of Art or the Guggenheim and don’t forget the Whitney on 75th. If you like jogging the reservoir in Central Park makes a great place to circle from the house. Oh – and there are a few theaters in New York. Did we mention that 38 East is in a great location?